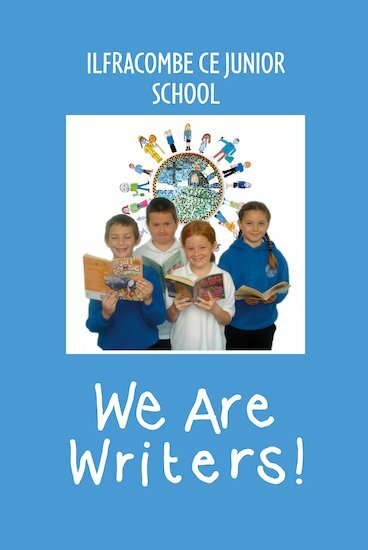 Creating a We Are Writers book gives every child in your school the opportunity to be a published author. 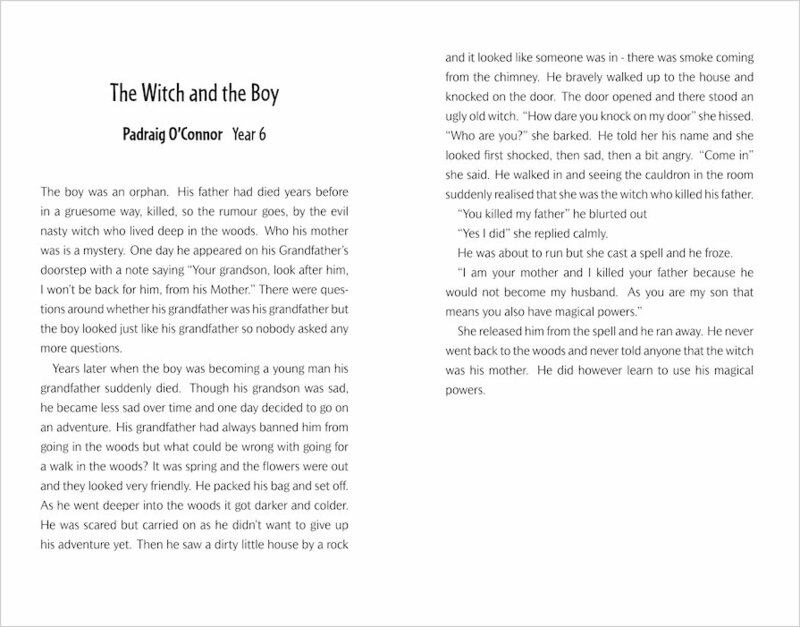 Improving writing is a priority for many schools, and with the government beginning to speak about ways to make ‘Every Child a Writer’ as well as ‘Every Child a Reader’ this exciting project ticks all the boxes. What’s more you’re involving parents in celebrating their child’s writing and a love of books and reading. Read more about this great project. 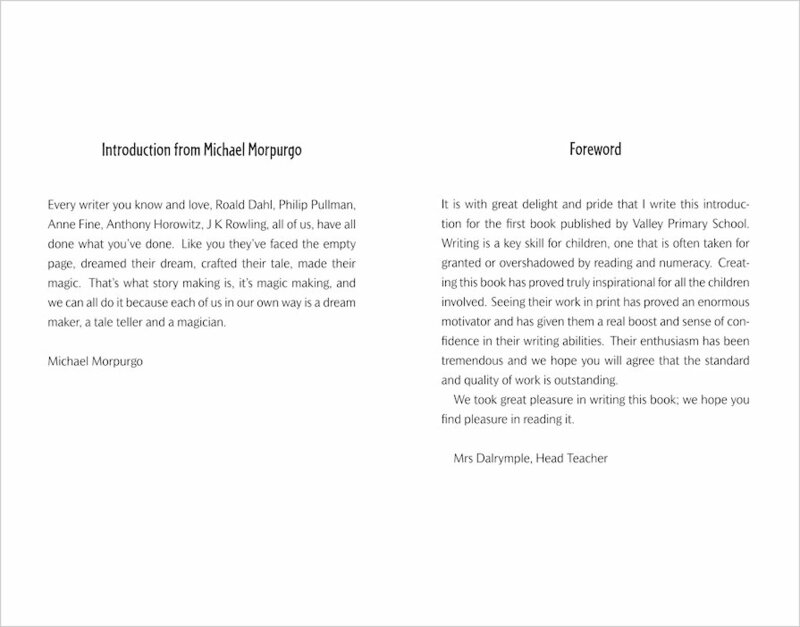 You can run your We Are Writers book with your Scholastic Book Fair and earn commission on your books. Contact your Book Fair co-coordinator to find out if your fair is eligible?